Eight top entrepreneurs from across Europe will take part in a live, interactive and inspiring battle - The Female Founders Startup Battle. The competition will take place during unbound London where 5,000 founders, entrepreneurs, investors, corporate & brand executives and opinion-formers will converge at the iconic Old Truman Brewery for a two-day celebration of innovation. The festival connects you with sources of innovation from around the world. 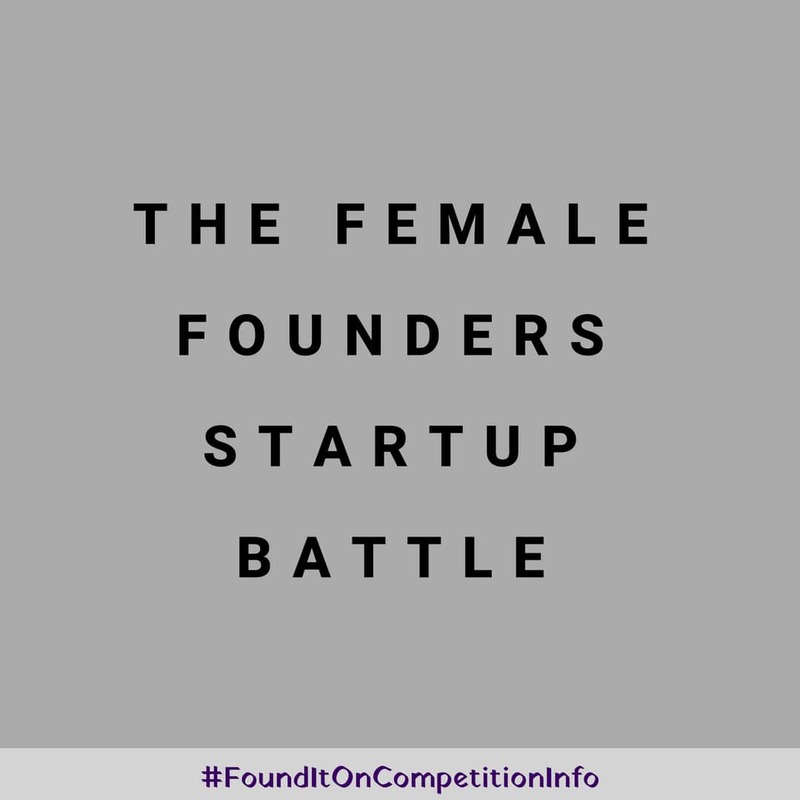 Competition partners include Ada’s list, Women of Wearables, DevelopHer, Blooming Founders and Forward Ladies. Finalists will receive a free entry ticket to come to unbound. A place on Beluga Bean Launch - worth £4,800 including VAT. The Beluga Bean Launch programme is a one-year mentoring journey led by Planet Organic Founder, Renée Elliott, and Life Coach and Thrive Global facilitator, Sam Wigan. Held in London, Launch consists of one day each month, covering all aspects of business planning to create or re-strategise your business and the personal discovery designed to remove barriers and create ease. A free 6 month flower subscription with Bloom & Wild. unbound London will be taking place on the 19th & 20th of July, 2017.